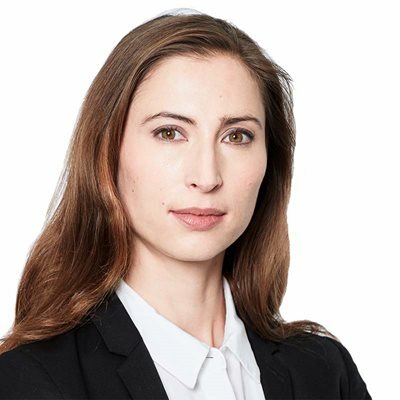 Clémence Lapotre is specialised in Intellectual Property (IP) and Information Technology (IT) with almost five years of experience as an associate. Her expertise includes IP (Copyright, Trademarks, Designs and Patents), IT (Internet, Software, IT contracts, Domain names), Data Protection and Unfair Competition. Clémence works with a large range of industry sectors such as retail and leisure, advertising, internet and technology. As senior associate, Clémence has built a notable experience in litigation, including in complex and multi-jurisdiction disputes. She also assists clients in non-contentious IP such as the negotiation and drafting of agreements in the media and entertainment field. Clémence, after studying Business Law at the Panthéon - Sorbonne University, completed a Master II in Intellectual Property from Panthéon - Assas University. She also holds a Master of Laws in Intellectual Property Law from King's College of London. 07 June 2018 Trade Secrets Directive becomes directly effective: changes to the law in the UK, France and Germany?